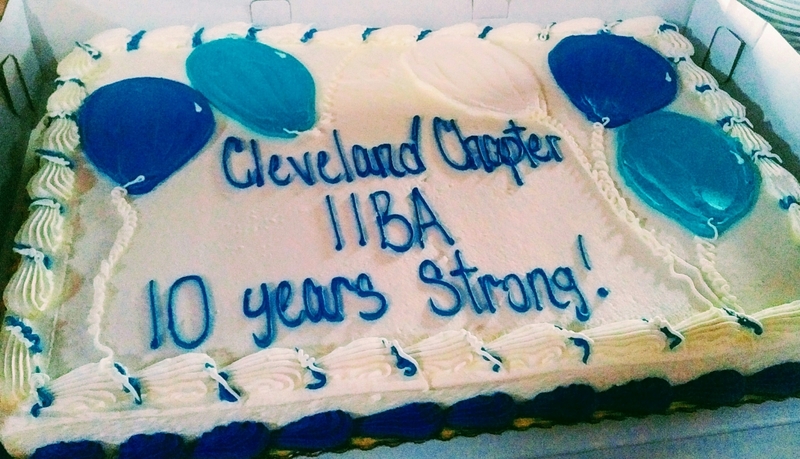 The Cleveland IIBA Chapter celebrated 10 years in 2017! Thank you chapter members, for your continued support and participation. 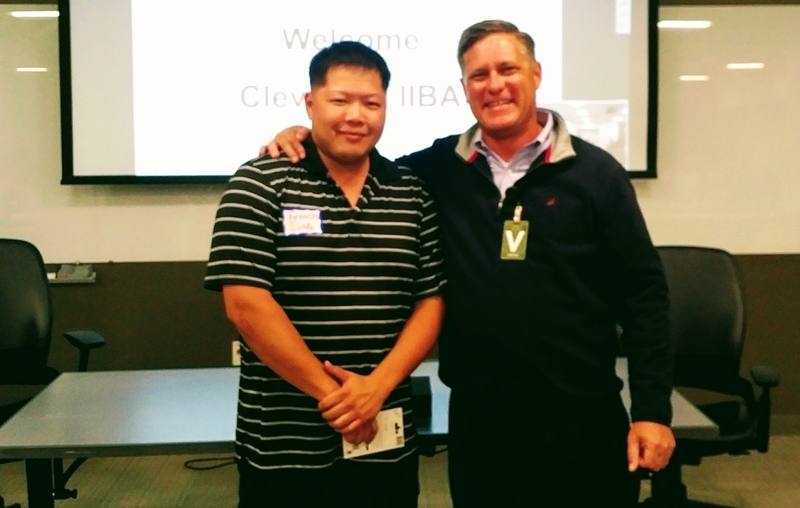 Francis Cung and Trever Dodge were honored at the September 2017 meeting for their service to the Cleveland IIBA Chapter.